A bottle of Russo-Baltique, supposedly the most expensive vodka in the world, has gone missing. It's apparently worth $1.3 million or P65 million. 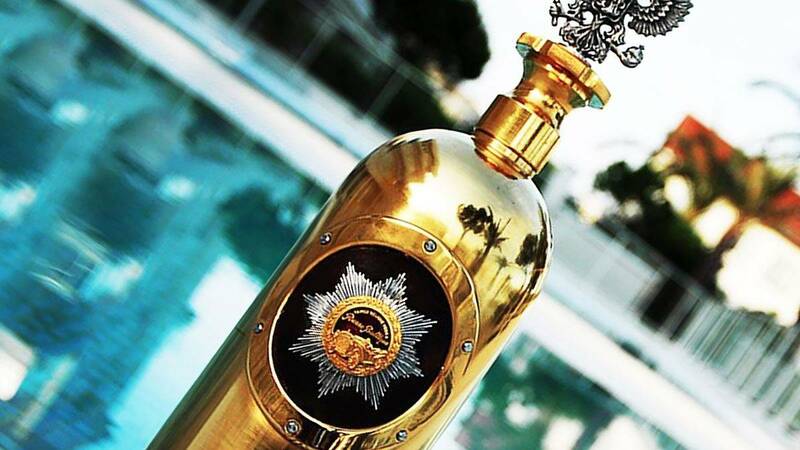 If you're wondering why, it's because the bottle is made of three kg (almost seven pounds) of gold as well as the equivalent amount of silver topped with a diamond-encrusted cap. The bottle was stolen from a bar in Denmark called Cafe 33. And according to bar owner Brian Ingberg, "the bottle was uninsured and on loan from a Russian businessman." YIKES. Nothing else was reported stolen.